The Internet is a huge place. Some parts of it are awesome, but others are...less so. And falling squarely in that latter category is the ancient .su domain, once the cyberhome of the Soviet Union. It's not exactly well maintained, or well policed, which is why more and more online criminals are using it as a hideout. Assigned to the soon-to-be non-existent Soviet Union 23 years ago, the .su TLD has been an orphan for longer than it had a country to call home. But unlike the TLDs for Yugoslavia or East Germany, it didn't disappear with its nation-state namesake thanks to stubborn resistance by its owners of the time. Until recently, the .su domain has been the home of weird, but legitimate sites. But when the administrators for Russia's .ru got a little more strict about what they would and wouldn't allow, scammers and hackers alike began to migrate to the out-dated .su, which saw its population of sites double in 2011, and again in 2012. 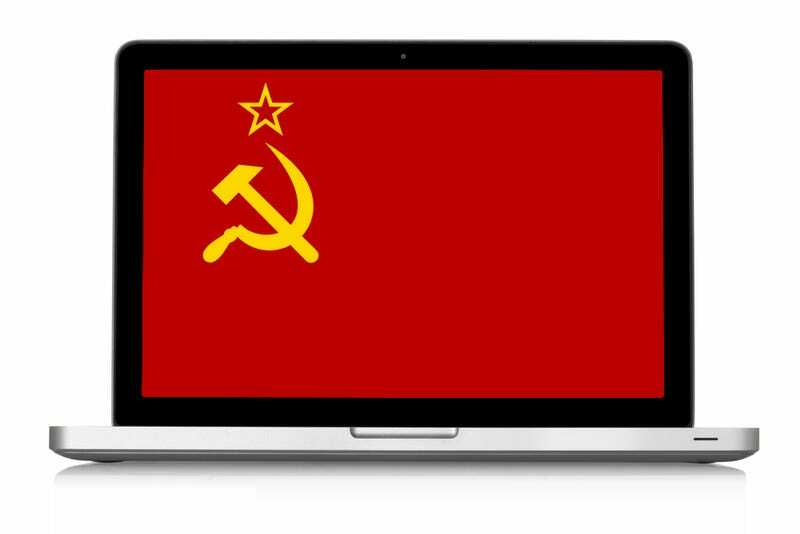 Other Soviet sites are used to control botnets—the name given to the networks of hijacked computers used by criminals to empty bank accounts, crank out spam, or launch attacks against rival websites. The domain is currently controlled by the Moscow-based nonprofit Foundation for Internet Development, who've been regulating it since 2007. And with the recent boom of sketchy sites, the plan is to tighten things down a bit, starting with a new policy rolling out this summer.